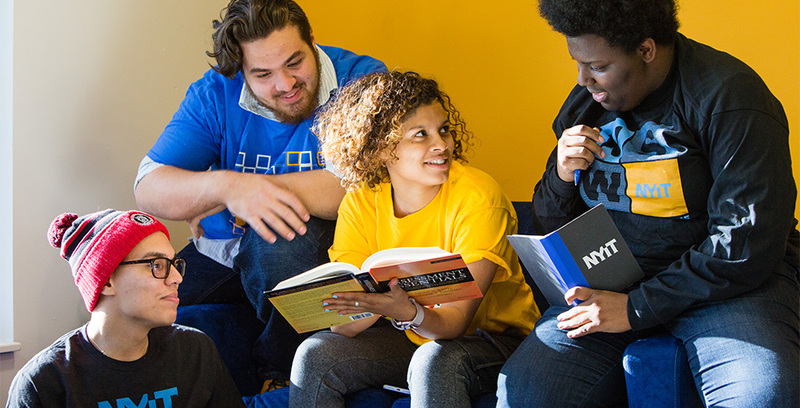 As a donor to the Annual Fund, your philanthropic dollars are an investment in NYIT's future. For our alumni, we see your support as an acknowledgment of NYIT's role in your success. Regardless of the motivation, all donors express confidence that NYIT will use their gift strategically to advance the university’s mission. We will use your gift strategically to advance the university’s mission. Your Annual Fund donation is recognized by membership in the President's Club, which honors donors who contribute $1,000 or more in a single year (Sept. 1 – Aug. 31).